` -Quinnipiac University- the AYHL held the annual All-Star event at the People’s Choice Arena, Hamden, CT. Home of the Quinnipiac Bobcats! 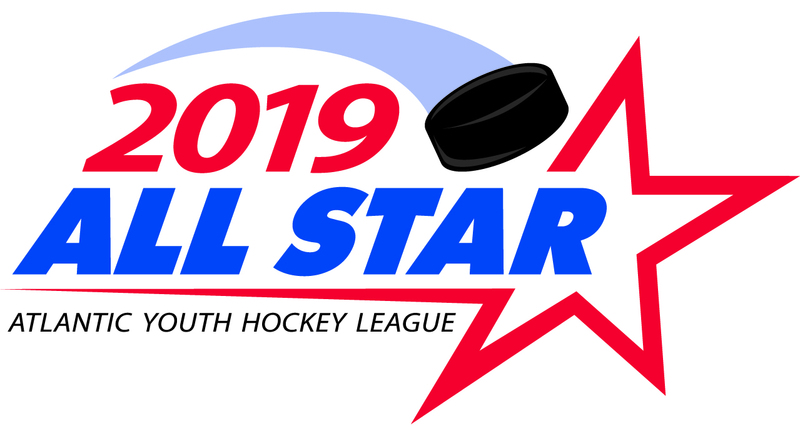 The 15 Pure division of the AYHL kicked All-Star Saturday off with a close competitive game. The first period went scoreless with both goalies showing why they were selected to play. The second period was just about the same for the goalies until a penalty shot was called with 9:23 remaining in the 2nd period when Luke Riley of team white snuck a wrist shot past goaltender, Nathan Zerrenner. Later on in the 2nd the blue team bounced back with a goal from DJ Walsh. White would come out for the 3rd with two quick goals from Sean Kendrick and Brian Page, this would secure the victory except for the lone goal in the 3rd for team blue scored by Tyler Bedard. Our next game certainly didn’t disappoint with a nail biting performance from the 16u all-stars! White teams Sam Lipkin and Anthony Calafiore both had 2 goals and 1 assist for the winning team with an OT game winning goal from Gavin Glaubitz. Team blue had goals from Albert, Hutson, Gannon, and Hyde! The start of the 18 game came with whit coming out to a 4-1 start, with goals from Martino, Knight, Tucker, and another from Knight. The blue team may have been slow to start but came out strong in the 3rd, they scored 2 goals in the first 3 minutes of the final period. Then with less than 2 minutes in the period Kormanik lite the lamp to tie the game at 4! The blue team came all the way back to win in a shootout. Thank you to all of the players and coaches that participated in this event, we cannot wait for playoff weekend!